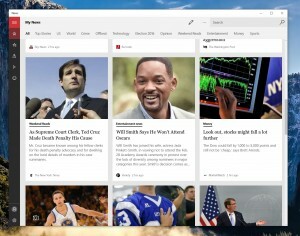 Since the release of Windows 8, Microsoft has been trying to find ways to court developers to its platform. When the company initially released its app store for Windows, they boldly assumed developers would flock to their platform because of the Windows name. The problem was that Microsoft’s assumption never materialized, which resulted on the fact that Windows 8 was a disaster for the company. The operating system was not adopted in broad scale by consumers or corporations, which left app developers with a small user base that resulted in many apps being abandoned. During this period of stagnant growth for the store, Microsoft tried nearly everything it could to attract big brands, including building their apps for them or offering up cash to to cover the cost of development in some cases. 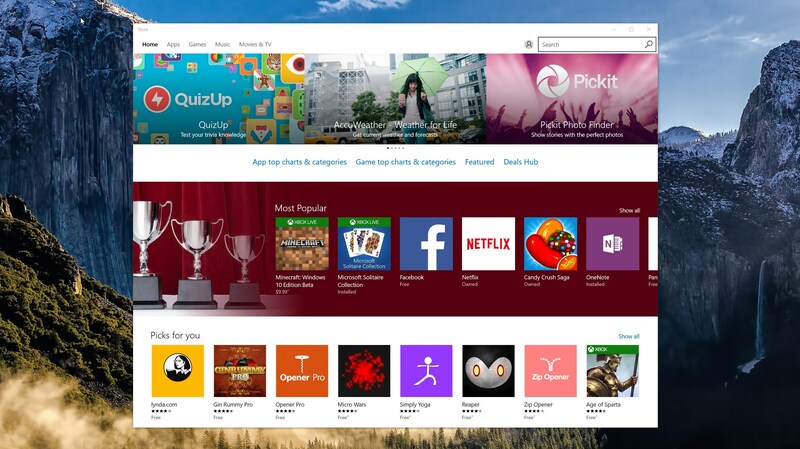 Since the release of Windows 10, the Windows store has shown new signs of life. With big name brands like the WSJ, Uber, and others building apps for the store, there’s certainly a positive trend taking place, but it’s hard to tell if this is simply a flash in the pan or a long-term upswing that’s truly the start of the Windows store growing in popularity. Last year at its Build conference, the company announced two new ways to bring apps to the store, calling them “bridges,” they dangled a carrot in front of iOS and Android developers saying they could now bring their apps to the store with minimal code change. The iOS project is called Islandwood, and the Android project was called Astoria. Astoria has been killed off by Microsoft and took at least one app with it in the process, but the company is moving ahead with Islandwood. This week, the company released a tutorial for Islandwood to help developers become familiar with the process by demonstrating how easy transitioning to Windows can be. It’s this streamlined approach that the company hopes will entice developers who have invested time into building apps for Apple’s software to port them to the world of Windows. Along with this method of bringing apps to the store, the company is banking on the install base of Windows 10 to entice developers. With over 200 million active installs of the operating system, this OS is performing far better than that of Windows 8 and is also slowly being adopted into the corporate environment as well. If the marketshare and Islandwood are not enough to attract developers to its store, Microsoft will be in serious trouble. It’s far too early to say if this new strategy is working out, but the one thing we know for sure is that Windows 10 is being adopted quickly, which means the target install base for developers is becoming larger each day.